FARMINGTON -- Jacob Barron, age 35, of Farmington passed away on December 28. Instate from 7 a.m. until time of service at 10 a.m. at Cozen Memorial Chapel. 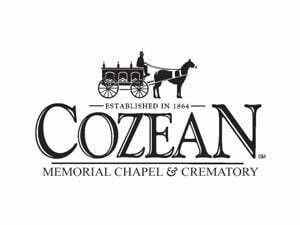 View the full obituary at cozeanfuneralhome.com.